In his traditional New Year's message for 2018, President Prokopis Pavlopoulos sent a stern message to Ankara following its warnings over a decision by a Greek tribunal to grant asylum to one of eight Turkish officers who fled to Greece after a failed coup in Turkey in July 2016. 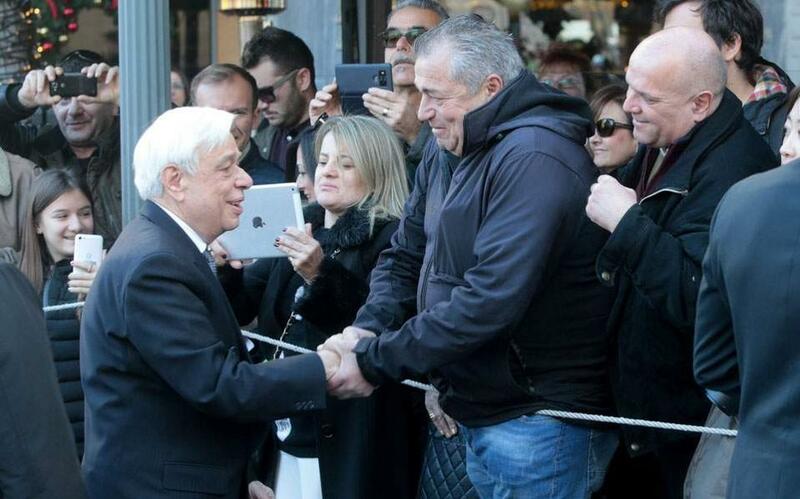 "We are not arrogant, we do not overestimate our power, neither will we underestimate them," Pavlopoulos told reporters at the presidential mansion. "Our role is historic even where our neighbors are concerned," he said. "When they forget themselves, we should show them the right way," he added. "When necessary we are united and strong and we will show this," he added. 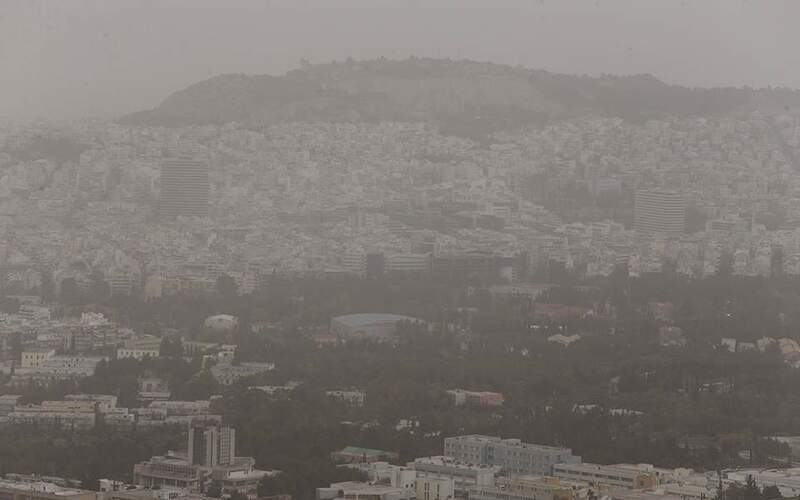 His comments came a day after Athens and Ankara traded barbs over a decision by a Greek administrative committee to grant asylum to one of eight Turkish soldiers who fled to Greece in a military helicopter in July 2016. 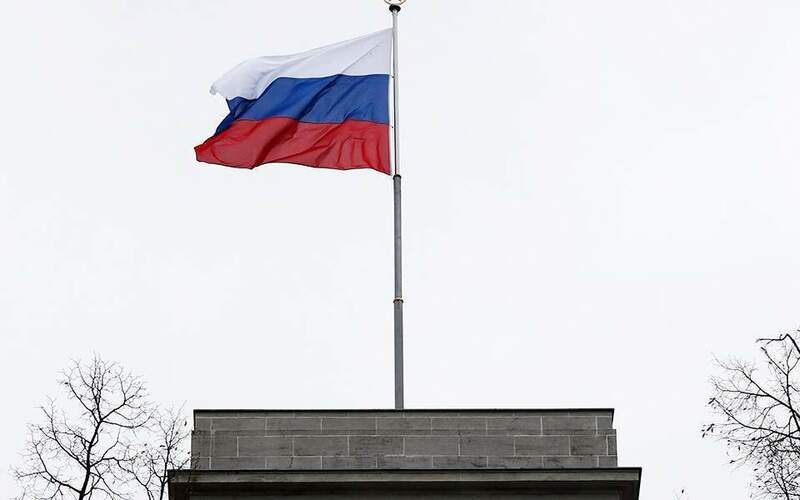 After the Turkish Foreign Ministry described the move as "politically motivated," the office of Prime Minister Alexis Tsipras said Greece was appealing the ruling. 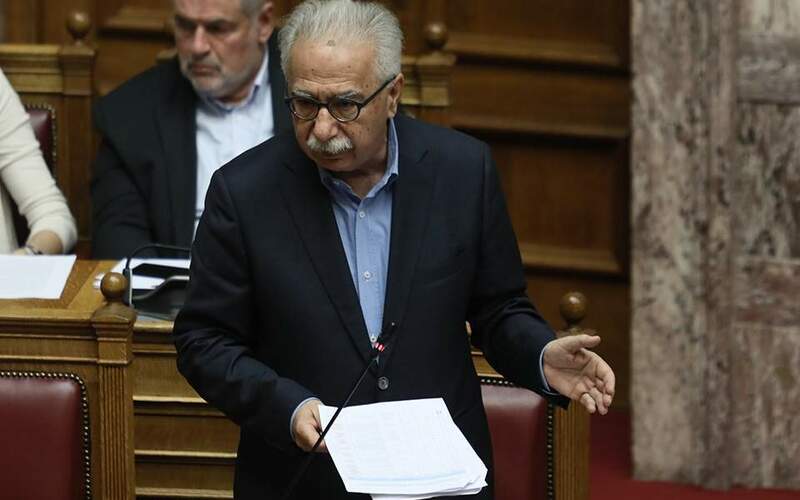 Greek government spokesman Dimitris Tzanakopoulos subsequently added that, irrespective of the asylum process, Athens will not be extraditing any of the eight Turkish soldiers in line with a ruling by Greece's Supreme Court a year ago.